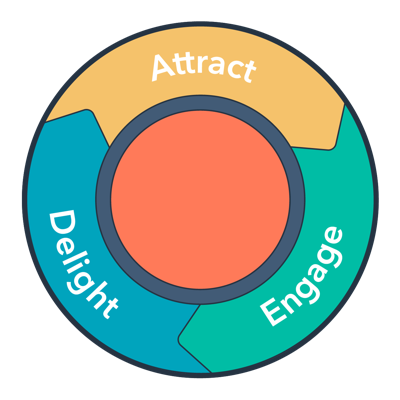 A well-designed B2B social media marketing strategy is essential for marketing success. 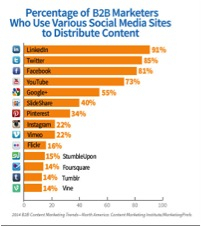 In fact, 87% of B2B marketers currently rely on social media other than blogs as a primary content marketing tactic. On average, these digital marketers use six different social media platforms to reach their target customers, utilizing all platforms more frequently than in previous years to generate inbound leads. As reported in “B2B Content Marketing: Benchmarks, Budgets, and Trends - North America” by the Content Marketing Institute, MarketingProfs, and Brightcove, these statistics provide clear evidence of the increasing importance of social media marketing for B2B companies, but remember that Social Media is just one of the many important marketing channels for your business. 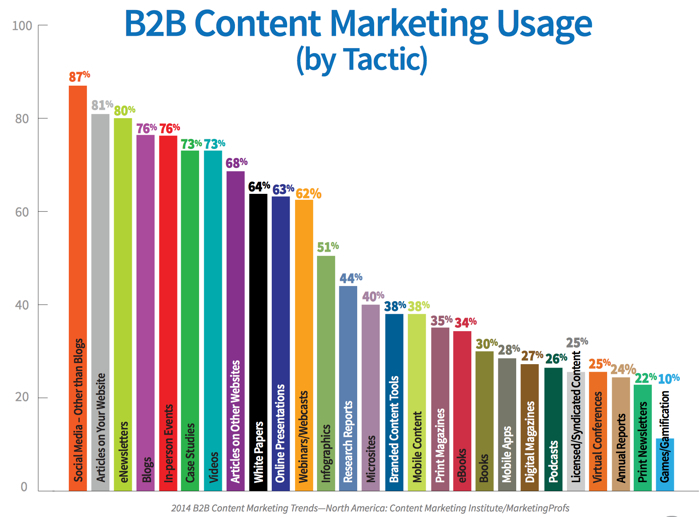 This chart of B2B Content Marketing Trends is courtesy of The Content Marketing Institute. What are the key considerations for implementing a winning B2B social media strategy in today’s business environment? Locate your current and prospective customers on social media. To discover which channels they frequent and where the most relevant online conversations are occurring, search each social media platform using the keywords that best define your business. Within Twitter, perform keyword searches to identify the hashtags most commonly used in posts pertaining to your industry. Another simple but reliable strategy: Ask your customers, which social media platforms they rely on for trending information. Identify the “thought leaders” with the most influential voices in your industry and your customers’ industries. Follow them on Twitter, connect with them on LinkedIn, “+1” their Google Plus profiles, and “like” their Facebook pages. Interact with them through social media to raise your company’s profile among their followers. Take advantage of opportunities to post meaningful comments that showcase your company’s expertise. Retweet compelling posts that your Twitter followers may find useful, establishing your company as a helpful information source. Based on current social media activity and customer feedback, determine which topics are most relevant to your customers. Post content that is closely aligned with those specific topics to attract attention from others of similar Buyer Persona. The sharing of curated content is both acceptable and practical; in fact, only 4% of active social media users generate original content. Another option: Use SlideShare to post informative slide decks from your existing PowerPoint presentations. Interact w/ your customers through social media to humanize your company. In addition to pushing information out, use social media as a way to listen to your customers and learn more about them. This enables your company to fine-tune its definition of Buyer Persona. Monitor social media closely and respond promptly to customer questions, comments, and complaints. Increasingly, social media is the customer service option of choice. Your company’s responses within the public realm of social media provide real-time examples of your customer support standards. To monitor social media, create search lists on your company’s name, products, and other keywords; then run those searches daily or more often according to your customers’ expectations for responsiveness. Push high quality, mobile-ready content through social media. This strategy serves two purposes: it highlights your company’s expertise and garners positive social feedback which in turn increases your website’s search rank. However, it is imperative to optimize content for smartphone and tablet access. In a recently published study of mobile device users by Adobe, 71% of survey respondents said they use smartphones and tablets to access social media. 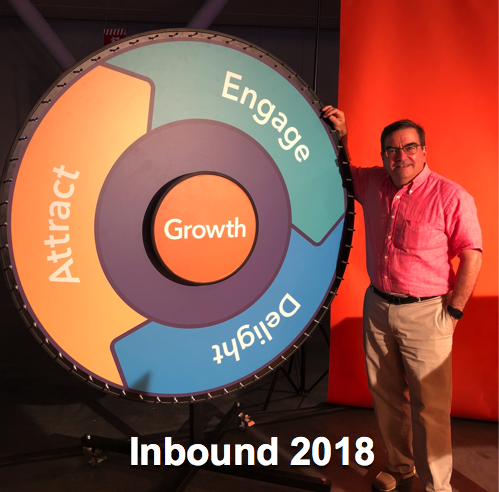 Distribute press releases, product announcements, and any other information relevant to your Buyer Persona through social media to leverage these opportunities for maximum company exposure. Any new content posted to your website can be pushed simultaneously through social media to increase its reach. 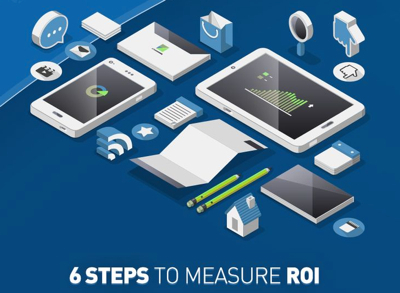 Social media has the potential to impact every company’s bottom line. 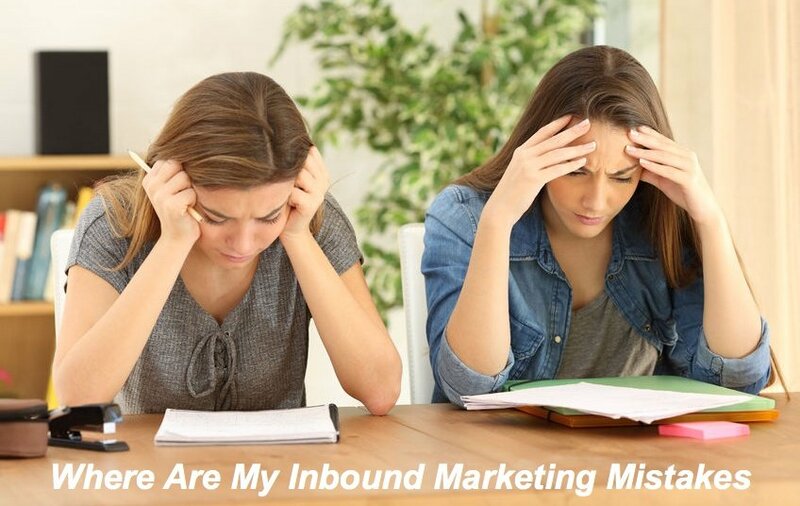 We also invite you to download our whitepaper “Stand Out From The Crowd: 24 Marketing Tips To Set Your Company Apart” to learn how to integrate an effective social media strategy with other essential components of a comprehensive Inbound Marketing campaign. If you need help implementing your social media strategy, please reach out to us to learn about our social media marketing services.